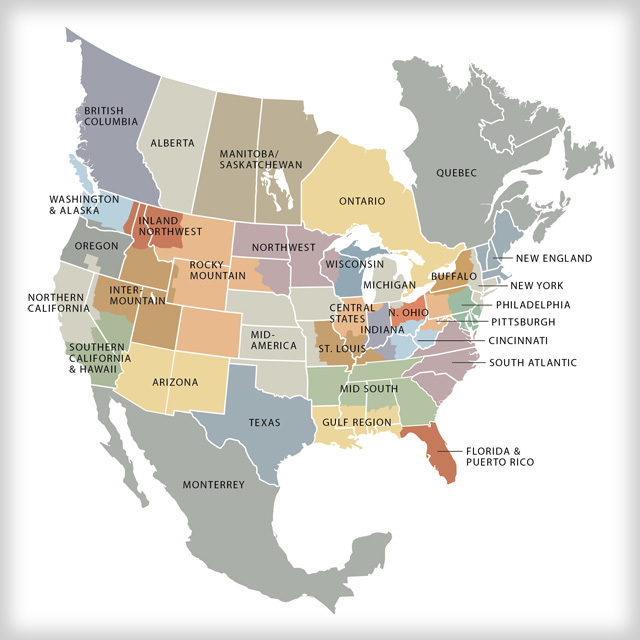 MSCI has 32 regional chapters in the U.S., Canada, and Mexico, providing local programming for member company employees. Chapter calendar activities usually include training programs, dinners with economic, business or industry leaders, award banquets, scholarships and other social business activities. For tools for chapter managers, click here. For more information and to apply for an MSCI scholarship, please go to our scholarship site.